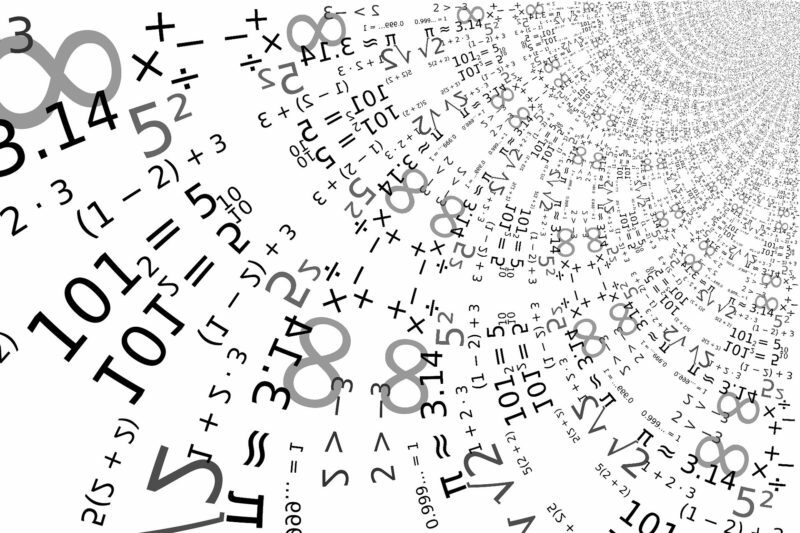 Numbers evoke joy and wonder, why doesn't math class? Research shows that math anxiety is prevalent, and the effects of this can linger long after students finish school, interfering with their ability to use quantitative reasoning in their professional and civic lives. What’s more, there is evidence that even those students who succeed in math classes don’t necessarily develop the skills they most need. The math taught in high schools often doesn’t align with the needs of many fields or the expectations of many colleges. On top of the damage done by math anxiety, this misalignment comes at a steep cost: Large majorities of community-college students have traditionally faced non-credit remedial math classes, whether or not the content of such courses is relevant to their fields of interest. All of this calls for a rethinking of the purpose of learning mathematics to re-ground our assumptions about what math students should learn, how they can learn it and who can learn math. According to my recent analysis of this problem, the prevailing “architecture of math opportunity” is undergirded by misconceptions about math ability. For students of color, low-income students and others who are disadvantaged in the U.S. educational system, such practices can undermine learning in especially insidious ways. The myth that only some people can do math, as well as a misplaced emphasis on speed and acceleration, interferes with the mindset that allows students to learn math. It also fosters classroom practices that don’t support learning. As Stanford math education scholar Jo Boaler has articulated, effective classroom instruction must be grounded in the assumption that all students can learn math. Changing these approaches also means rethinking the way we measure student learning. Timed tests that rank students contribute to an overemphasis on speed and are better designed for sorting students than for providing feedback and opportunities to learn. Another problem with outmoded assumptions about math learning is that they have contributed to a traditional insistence on algebra-intensive course sequences that prepare students for calculus. These come at the expense of content like statistics, probability, graph theory and mathematical modeling, which are likely to better prepare most students in their future lives and careers. Because students often find these courses more engaging as well, they are likely to learn more in them. But such sequences traditionally lack the “pedigree” associated with algebra-intensive courses, so they can wrongly be considered to lack rigor. Leading math societies now recognize that making available a broader set of math pathways will actually help ensure students learn mathematical skills and concepts. Making these changes is challenging, because doing so entails dislodging traditional assumptions surrounding math learning — including ways that math classes have historically conferred privilege. When San Francisco’s school district decided in 2014 to “de-track” its math curriculum and delay Algebra 1 until ninth grade for all students, an outcry ensued from parents who wanted their kids to be able to advance mathematically. After all, doing so has been a coveted signal of academic prowess. And despite recent reports that, overall, San Francisco high school students are performing better than ever in math, the uproar hasn’t fully quieted. In a similar vein, higher-education institutions have demonstrated marked success by allowing all students to enroll in college-level math courses, replacing remedial courses with just-in-time “co-requisite” support for students who need it, and replacing one-size-fits-all math courses with pathways that align with students’ interests. Despite studies showing that students perform better with these approaches, suspicions about rigor persist. Traditional math practices that emphasize pedigree over preparation reinforce inequities and subtly — but decisively — alter the purpose of math and math education. Replacing such approaches with new ways of preparing and evaluating students may not be easy. But it is a needed step to help ensure that more students actually cultivate mathematical literacy and have the positive “aftermath” they deserve. This story about math class was produced by The Hechinger Report, a nonprofit, independent news organization focused on inequality and innovation in education. Sign up for our newsletter. 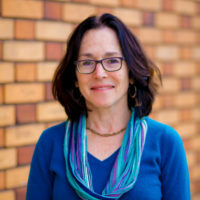 Pamela Burdman is the founder of the Just Equations Project, which re-conceptualizes the role of mathematics in ensuring equal educational opportunities for students. Math is "different" from other subjects in school. It is to develop a way of logical & structured thinking. This takes more time than just memorizing. Hence there is a need for more time for practice & introspection in the class. For this the curricular load, at least up to Grade 5, when basic skills & concepts are being understood, should be reduced. Math teachers need special training in understanding the nature of math, concepts embedded in the apparently simple curriculum, how math needs to be taught and an understanding of the limitations of primary school students in understanding abstractions. All this requires a major concerted and coordinated effort in almost every country.